The Best Anime Moms according to our readers! In episode 10 of Violet Evergarden, the already terminally ill Clara hired Violet to write letters for her daughter. For about seven days, Violet and Clara never stopped writing despite her visibly worsening condition. This upset Clara’s little daughter who then blamed Violet for this AND for stealing away her mother’s time from her. The purpose of the letters was never revealed until her AFTER her death. Turns out, these letters were to be delivered to Anne on her birthday for the next fifty years. The said letters contains Clara’s wish for Anne to be happy and so that she won’t be lonely during her absence giving motherly advice as well here and there. She not only truly loved her daughter but made sure that her daughter will feel that love even long after she had passed away… I’m not crying. YOU’RE CRYING! 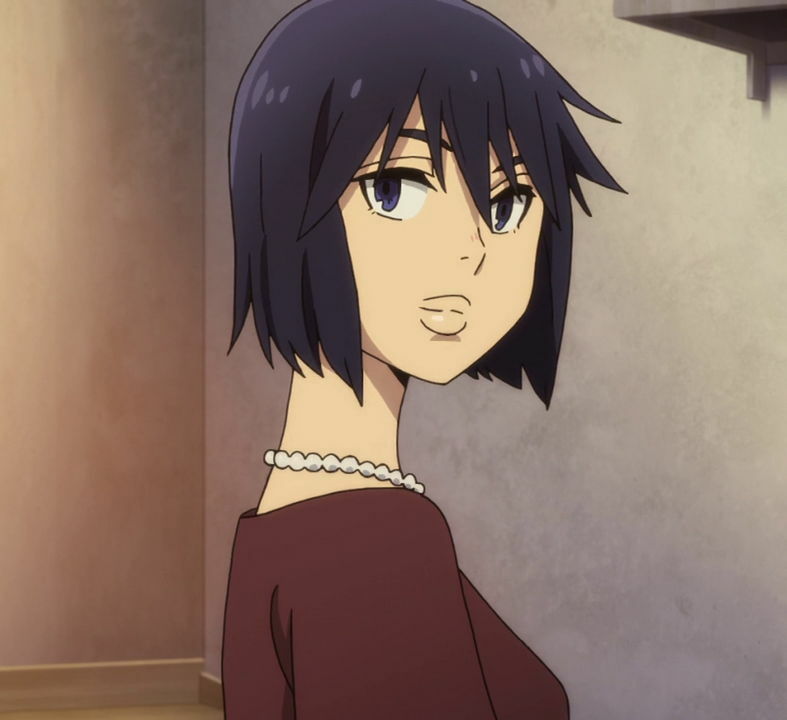 The mother of advice, Junko Kaname, is portrayed as philosophical, confident, caring, and a stylish mother. This top businesswoman can always balance work and time with her kids especially to her daughter Madoka. She makes it a point to always be there to have a mother-daughter conversation and provide good advice whenever Madoka is having a bad time. On the other hand, she also seems to know when to give her time to figure things out alone. 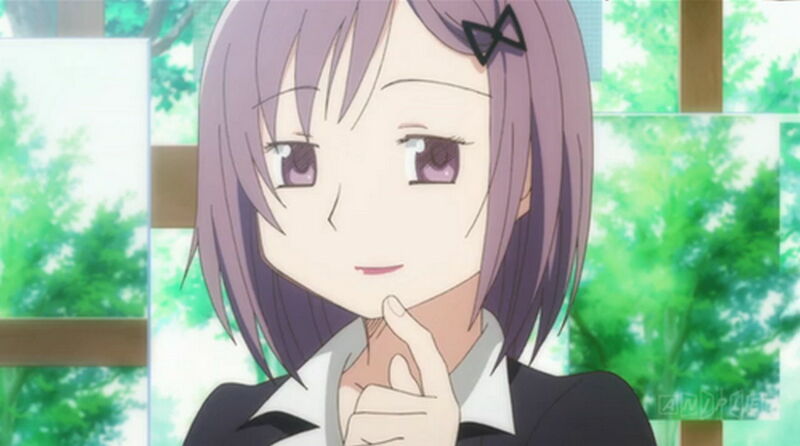 Who could forget about that one moment when Madoka said she’s looking forward to drink with her Mom. If Sanae childish personality from the previous list is not your thing then you can always look up for a more mature mom figure like Junko Kaname. 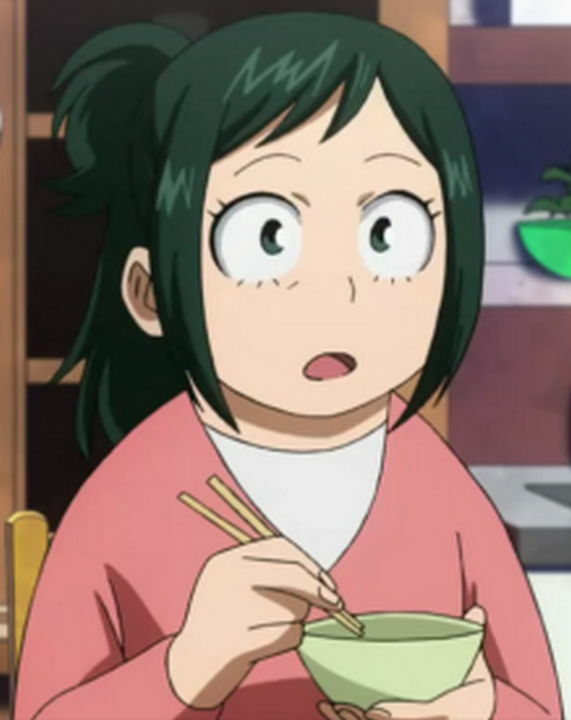 She might have gained some weight due to stress and being a bit too overprotective of her son, Izuku Midoriya, but her support and love were displayed even way earlier in the series when Izuku was revealed to be Quirkless. She then proceeded to cry and apologiz to her son as if she was at fault for him having no Quirk. But as the series progressed and Izuku finally gained a quirk, she the found herself unable to bear the feeling that her son might get hurt and was reluctant, at first, to let her son join U.A. but, after accepting this, she allowed Izuku to move out and even ordered a hero suit based on his design. 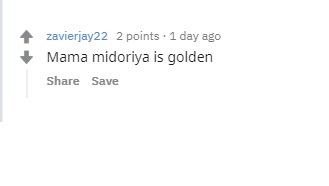 Always cheering and providing support to him since then, that is why Inko Midoriya is indeed golden. Again spoiler warning! 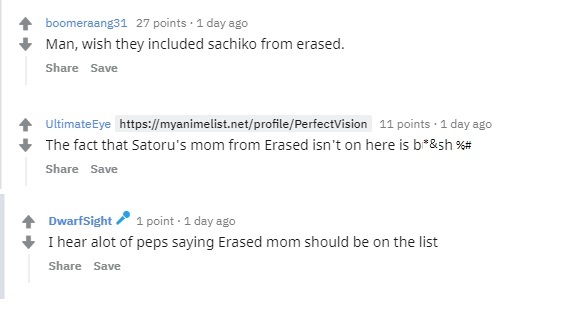 If you haven’t watch Erased, don’t go beyond this point! 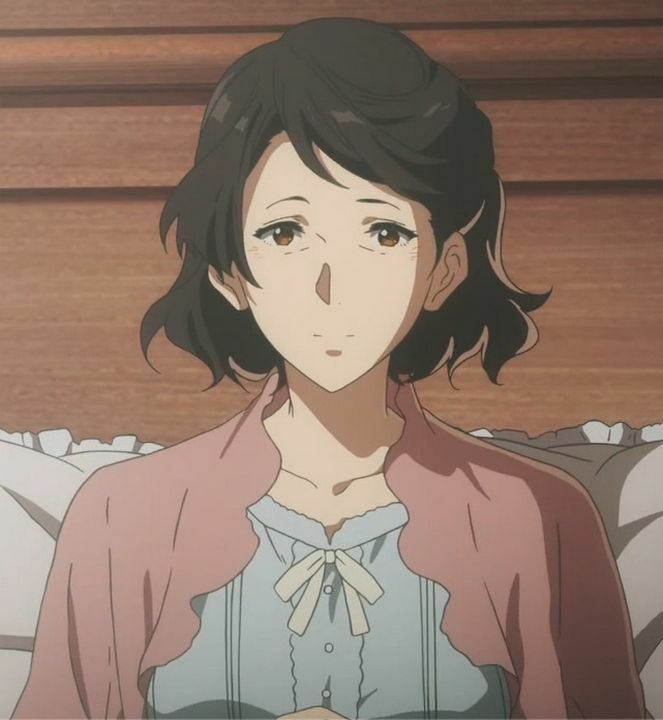 Sachiko Fujinuma is a kind, caring, single mom to her son Satoru. Because of her previous job, she has the eye for anything unusual and always seemed to know what her son is thinking (this actually frightens him). But because of this, she ended up getting into trouble which set the whole story in motion. 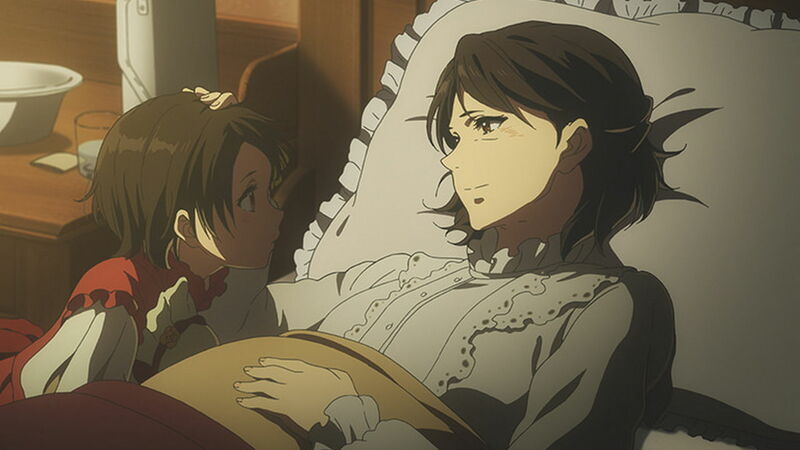 As the story revisited their earlier years, the anime shows Sachiko as an amazingly loving and supporting mom who was always there for her child when he needed her the most. Her motherly devotion was showed even more during the last arc of the story as she took care of her son when he was under a coma. She had to work a different kind of job and never lost hope that he will one day wake up. She is indeed one of the best Okasans out there. Again, there you have it! The list of awesome moms according to our commenters. Thanks for your time and comments and, if you think that we still missed some, join the conversation and let us know! Previous articleZone of the Enders: The 2nd Runner MARS Remaster Launches This September!